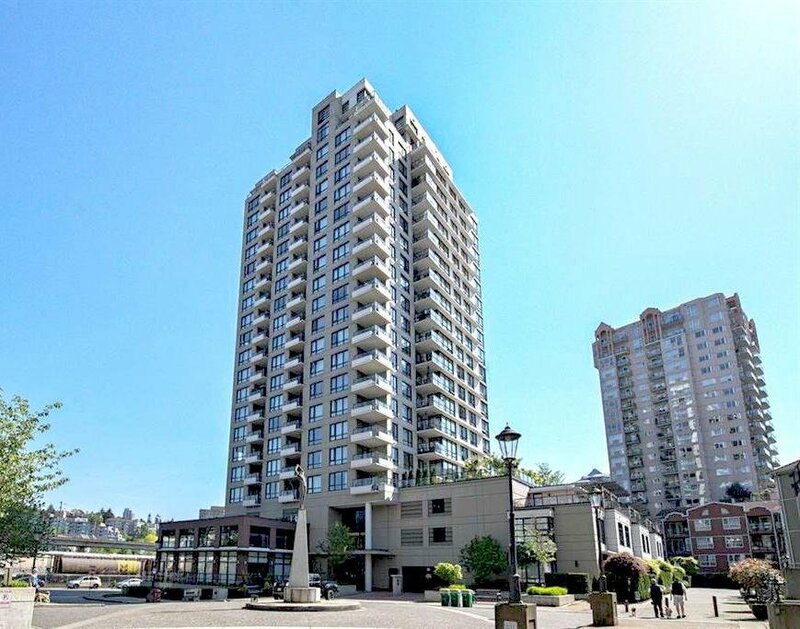 707 1 Renaissance Square, New Westminster - SOLD | Promerita Realty Corp. 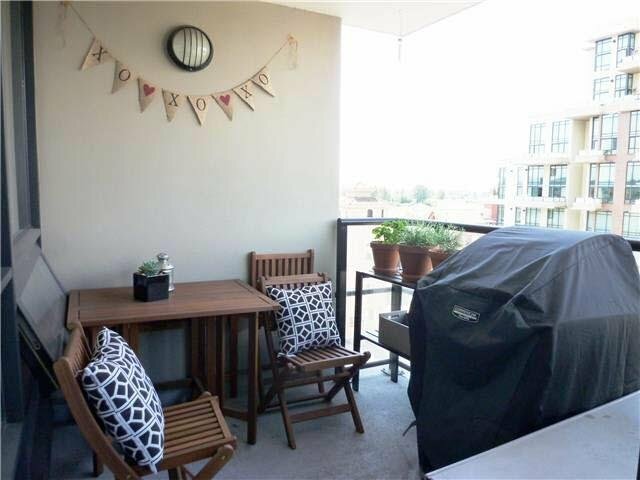 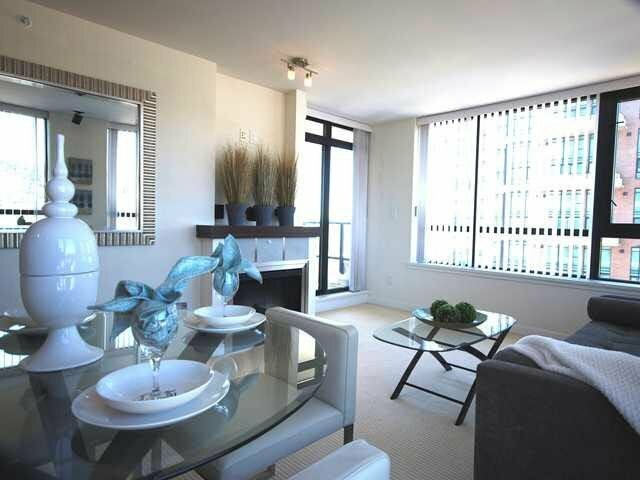 This 2 bedroom, 2 bath corner unit at The Q offers Northwest views of the city & garden. 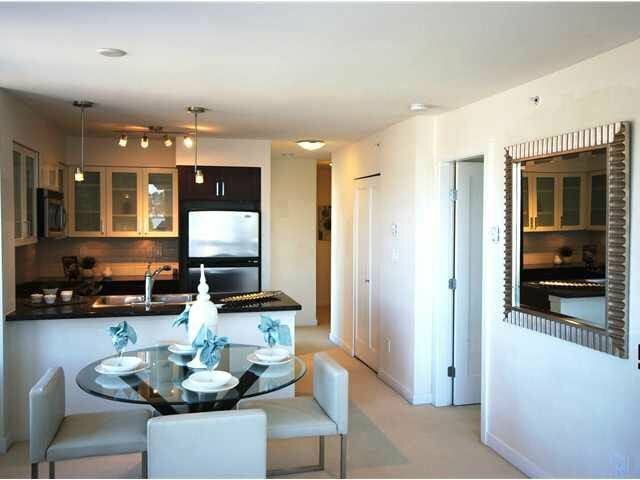 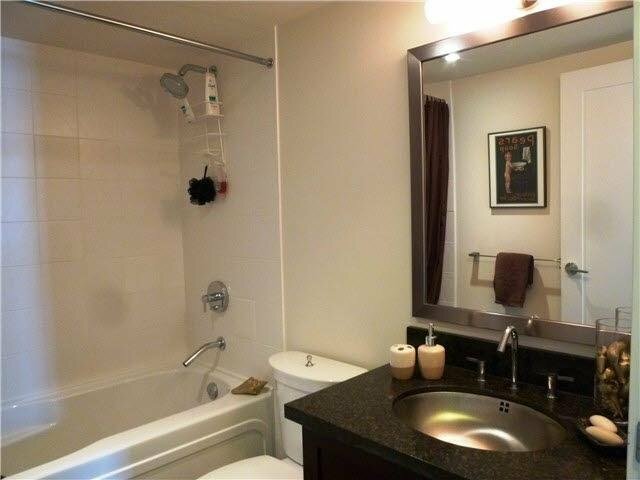 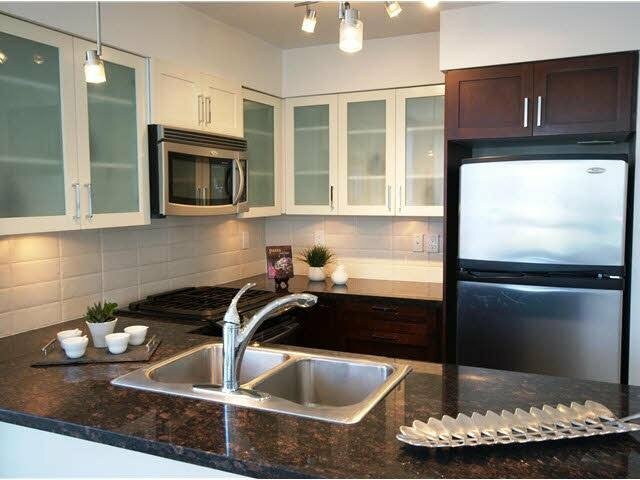 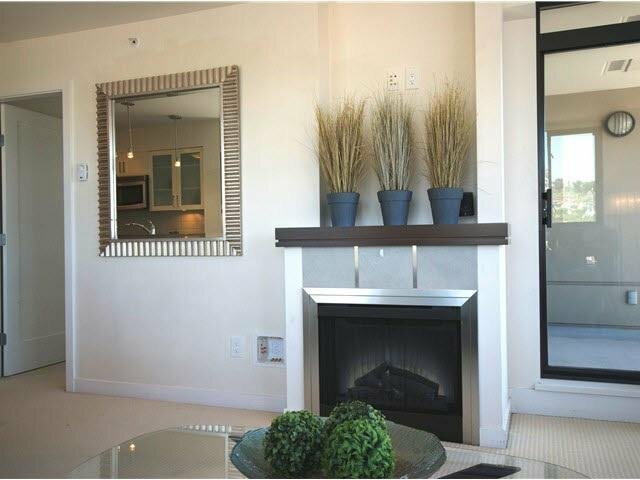 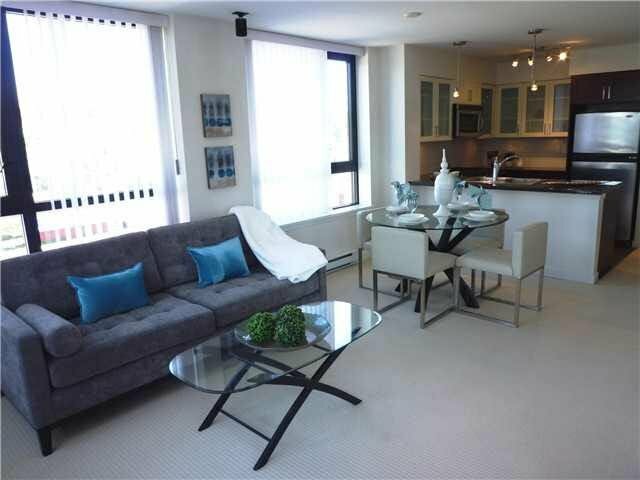 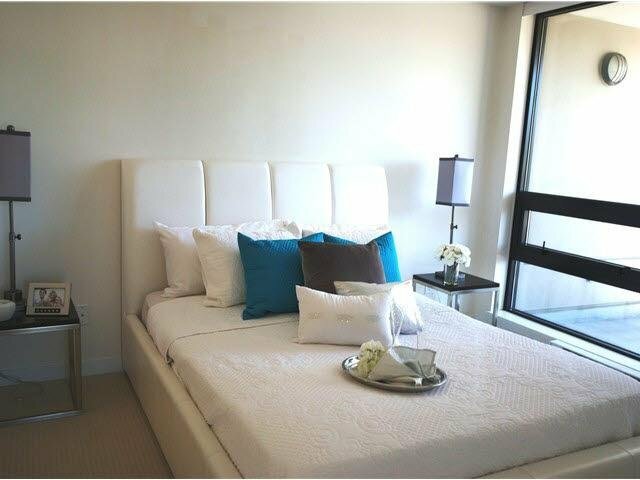 This open concept design unit has been well maintained & offers a fireplace & balcony. 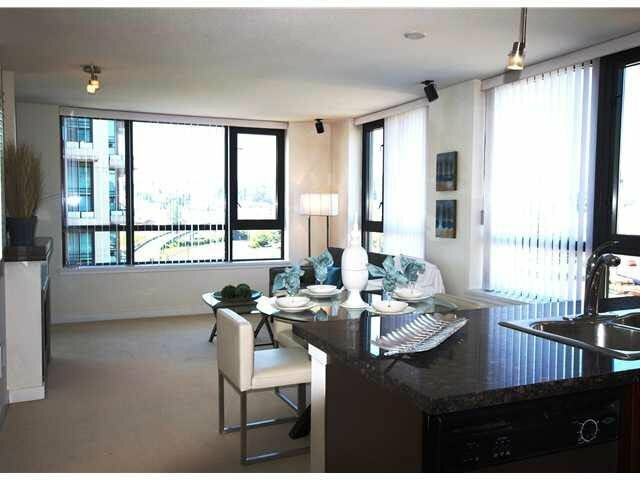 Close proximity to waterfront, skytrain & bus transportation, shops, entertainment, restaurants & the Quay River Market. 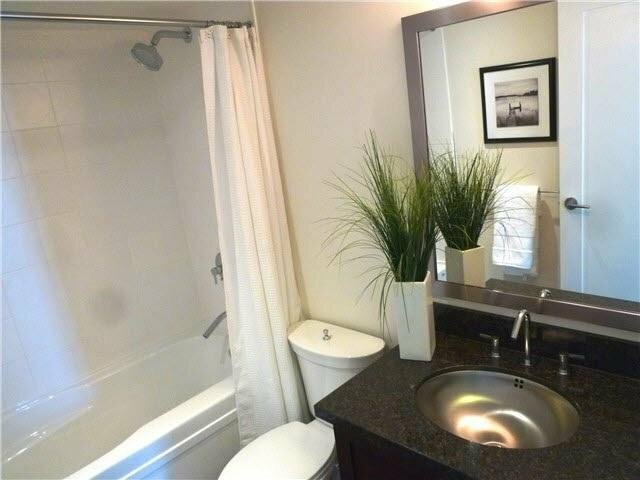 Rentals & 2 pets allowed.